Research Watch is a monthly journal club for faculty and doctoral students interested in child welfare research. It is a joint McGill / University of Toronto initiative supported by funds from the Royal Bank of Canada. 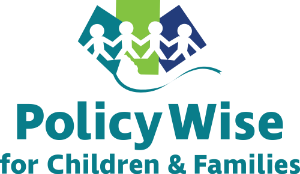 We review empirical studies published in the leading child welfare journals and select the most salient and rigorous studies to be summarized and distributed in a monthly e-newsletter. Subscribe here. By selecting a keyword from the drop-down menu below, you can narrow the list of Research Watch results. Canadian Research in Brief (CRIB) summarises recently published child welfare studies that have been conducted in Canada.